Our happiest and most satisfied patients are always well-informed and educated about all their options. Plastic surgery is both an art and a science. When deciding on the right surgeon for your cosmetic and plastic surgery procedures, begin your search with a Certified Plastic Surgeon by the American Board of Plastic Surgery. A well informed and educated patient, together with a surgeon knowledgeable in the most effective and safe techniques, will help you achieve your goals. Dr. Morales is that Board Certified caring physician you can trust with both the expertise and dedicated time to get to know you. Together, you can customize your specific surgical plan in a comfortable environment at his plastic surgery clinic in Dallas. You can be confident that your needs are his and his staff’s number one priority. It would be our pleasure to care for you. Whether you desire dramatic and voluptuous curves, subtle and natural enhancement, or something in between, your breast augmentation procedure can be entirely customized to meet your needs. The unique nature of the Mommy Makeover is that it is truly a personal makeover. Your procedure may include a combination of breast augmentation, breast lift surgery, tummy tuck surgery, and liposuction. Liposuction is a body sculpting procedure that removes excess fat from the body to produce a leaner body shape. Many people have areas of fat that are resistant to diet and exercise. Men often have aspects of their appearance that they want to improve, and more men undergo plastic surgery than most would imagine. 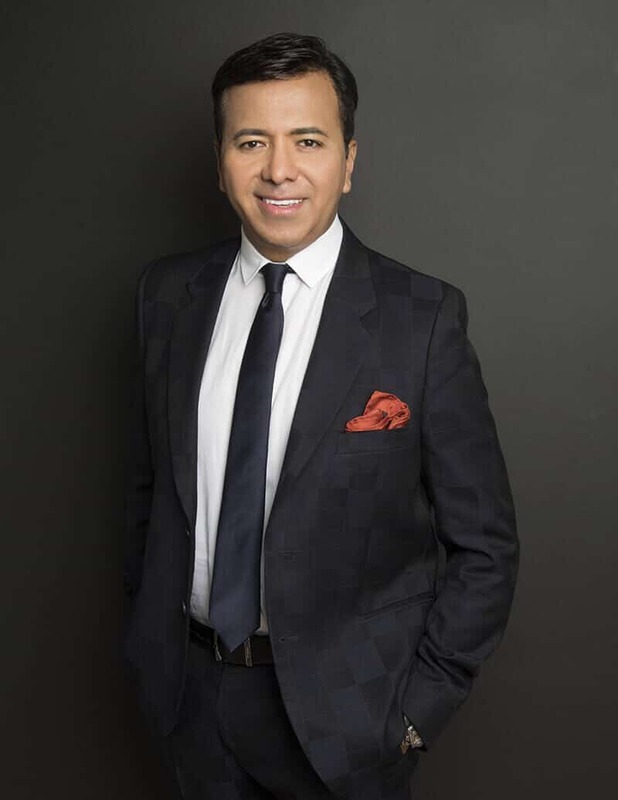 Explore our website and learn more about any procedure you may be considering including Tummy Tuck, Liposuction, Gynecomastia or BOTOX® Cosmetic.